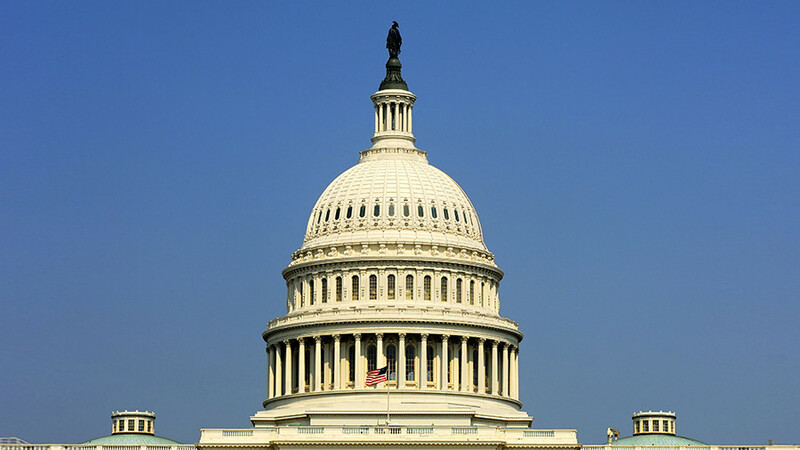 The US Senate and House have voted to pass temporary federal funding to overcome the government shutdown. The bill funds the government until February 8. President Donald Trump officially reopened the US government Monday evening after the US House of Representatives approved a temporary spending bill that successfully passed the Senate earlier in the day. 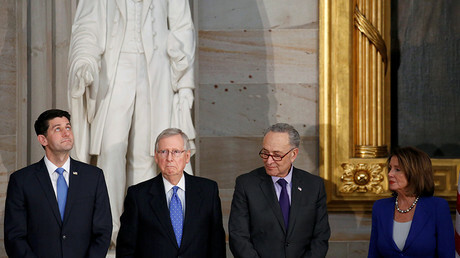 The spending deal came together after a three-day shutdown took effect at midnight Friday. Senate Majority Leader Mitch McConnell (R-Kentucky) and Senate Minority Leader Chuck Schumer (D-New York) agreed to reopen the government Monday morning. In the Senate, a 81-18 tally Monday afternoon reflected bipartisan support, but also a smaller bipartisan group against the bill for various reasons. The 266-150 House vote was more partisan, though over 40 Democrats sided with a nearly unanimous GOP caucus. Six Republicans joined 144 Democrats to vote against the measure. The bill, which keeps the government open until February 8, does not include any of the immigration reforms Democrats called for last week. A major sticking point in the run-up to the shutdown last week was the status of nearly 800,000 illegal immigrants known as “Dreamers,” covered under the Deferred Action for Childhood Arrivals program. Trump has allowed the Obama-era program for childhood arrivals to expire in March, but Democrats see it as an urgent issue as some DACA recipients have seen their protections expire recently. The legislation does promise a full Senate floor debate on DACA. Trump canceled a personal trip to his Mar-a-Lago estate in Florida over the weekend so that he could be on hand to sign the funding measures into law. The cloture vote to limit debate on the proposal earlier Monday was opposed by several progressive Democratic senators, including Cory Booker of New Jersey, Kirsten Gillibrand of New York, and Elizabeth Warren of Massachusetts. Senator Bernie Sanders (I-Vermont), who caucuses with Democrats, also voted against the bill. Left-wing and progressive activists have criticized Schumer for compromising with McConnell.